Casino Folk Museum, operated by Casino and District Historical Society, is custodian of a diverse and fascinating collection of objects that hark back to the early days of Casino and surrounding districts. 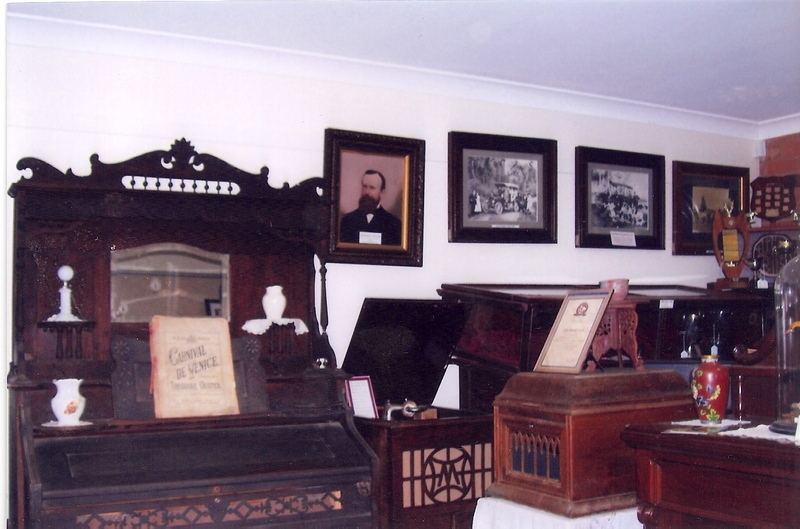 The museum is evidence of the people, events and stories that have made the town of Casino so unique. 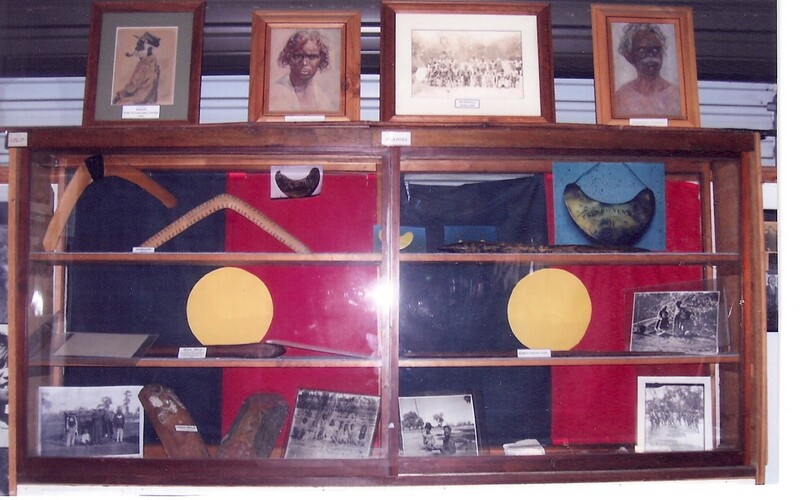 With significant items ranging from early photographs of the indigenous Australian people of Oyraaba, to personal items consisting of a beaver hat and leather case that once belonged to Henry Barnes, overseer of Casino and later Oyraaba Station. Learn more about Casino, enjoy the hospitality of volunteers, and make use of the research facilities on offer. 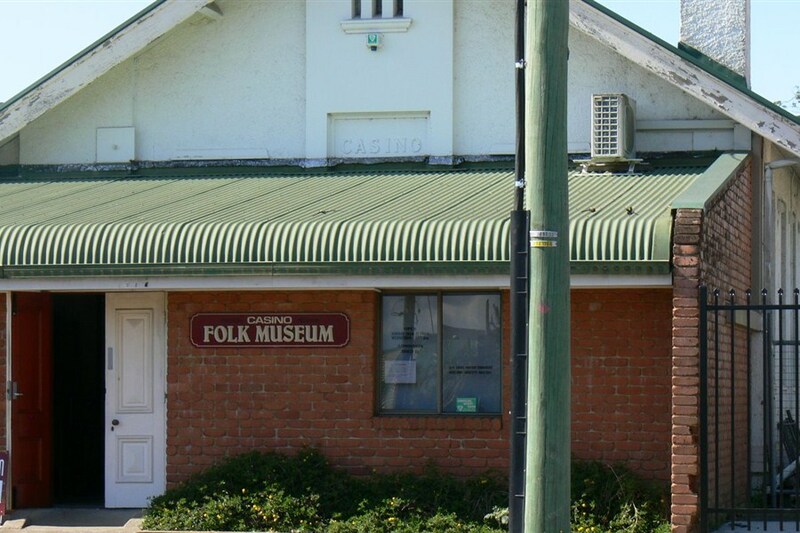 Casino Folk Museum is a must-visit for all budding historians and Casino enthusiasts! Morning or afternoon tea can be provided for $2.50 pp.